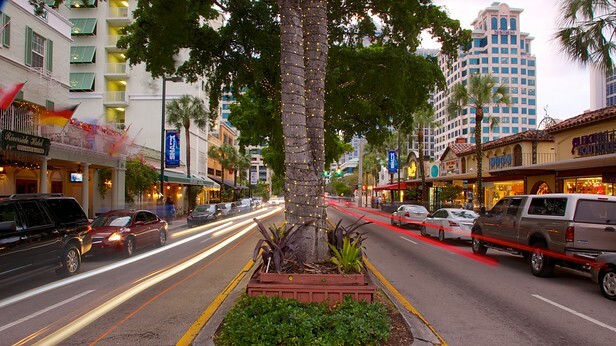 Fort Lauderdale’s Las Olas Boulevard is known for its upscale dining and boutiques – and a new study puts the shopping district’s rent among the priciest in the U.S. The Chicago-based financial services firm, Jones Lang LaSalle, IP, Inc., which specializes in commercial real estate, ranked East Las Olas Boulevard as No. 13 on its ‘Most Expensive Street’ listing in a new study released last month. The ranking is tallied by the cost of rent per square foot. 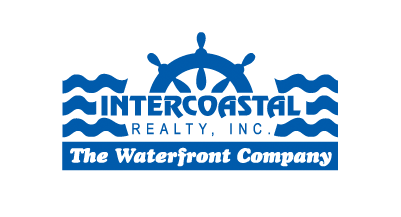 Las Olas rental space runs $44.30 per square foot, according to the study, roughly $16 more than the average market rate.